Vietnamese employee Le Khoi Nguyen graduated from Ho Chi Minh Polytechnic University before applying for Samsung’s Global Scholarship Program in 2007. He studied Business Administration in South Korea, going on to work for Samsung in the country. He returned to Vietnam in 2011 and became Head of Marketing of the Mobile Device Division, one of the youngest people to have achieved this position. Nguyen’s efforts have helped Samsung’s share of the Vietnamese mobile phone market to soar over the course of just a few short years. When Le Khoi Nguyen applied for the 2007 Samsung Global Scholarship Program, the young Vietnamese student could hardly have known that this was the first step on a journey to becoming one of the youngest director-level managers at Samsung less than five years later. 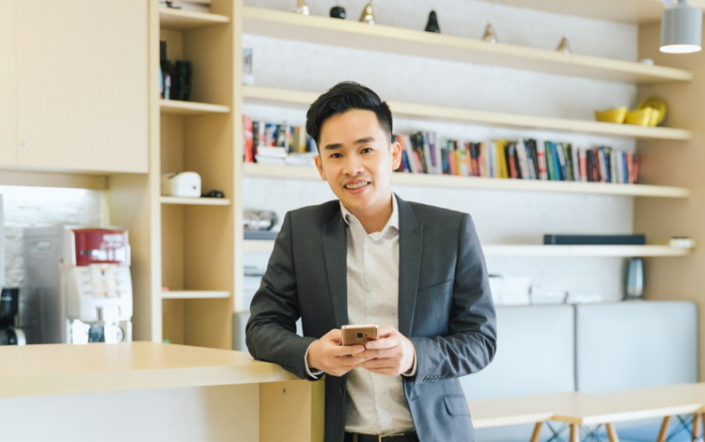 With a youthful face that belies his years of experience, Nguyen has taken his team at Samsung from strength to strength, in a story parallels how hard work and dedication have shaped Samsung’s growth in Vietnam. In 2007, Nguyen approached the end of his Bachelor’s degree in Electronics and Telecommunications at Ho Chi Minh Polytechnic University. He was weighing up his options for the future when he learned about the scholarship opportunity to undertake a Master of Business Administration and practical training in Korea. The scholarship was offered by Samsung to students from the top four universities in Vietnam. His initial concerns were unfounded, as the company actively sought out candidates from a range of disciplines for the scholarship. After passing several rounds of interviews, Nguyen became one of three Vietnamese students chosen to receive the Samsung scholarship, leaving for Korea shortly after. Nguyen faced many difficulties during his master’s program, but a lack of professional knowledge and getting to grips with the Korean language proved to be the greatest. In his second year, Nguyen’s language skills developed, and he was able to communicate more freely with his classmates. 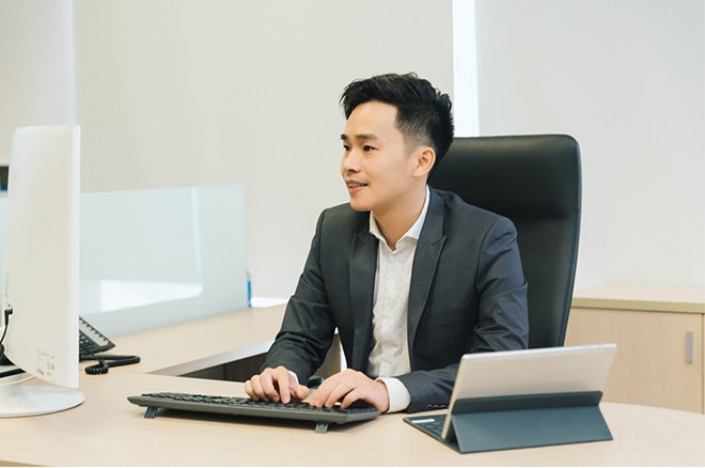 After graduating with a Master of Business Administration Degree, Nguyen was assigned the role of Area Manager for the IT and Mobile Business, based in Suwon, South Korea. Nguyen returned to his home country in 2011 to take up a position as the Head of Product Marketing of the Mobile Device Division in Vietnam. His Vietnam team was a small unit of just two people between 2012 and 2013. Together, they managed the mobile product strategy for the entirety of the Vietnamese market. His team of two grew to a division of 14 people, and Nguyen is now the Head of Product Marketing. Nguyen and his colleagues have strived for success in the Vietnamese market, constantly moving forward with the next project. Nguyen did indeed meet the challenges he faced head-on. As his experience grew, so did Samsung Electronics Vietnam, with Samsung’s mobile phone market share in Vietnam increasing to reach 50% in the last months of 2017. Vietnam is a significant country for Samsung, a hub for production and exports. The vibrant nation adapts quickly to shifts in the market, and individuals from Samsung Electronics Vietnam provide their insights to help the corporation localize. Offering up his own assessment of his performance over the last ten years, Nguyen says that he now prefers to think more deeply, look at problems from more angles and make concerted efforts to improve himself every day.